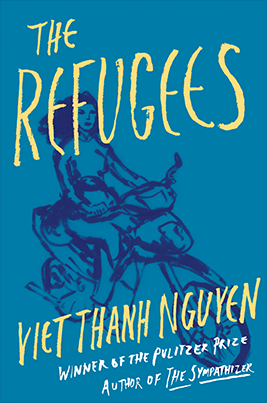 The Refugees is a collection of perfectly formed stories written over a period of twenty years, exploring questions of immigration, identity, love, and family. Forthcoming in February 2017. All wars are fought twice, the first time on the battlefield, the second time in memory. 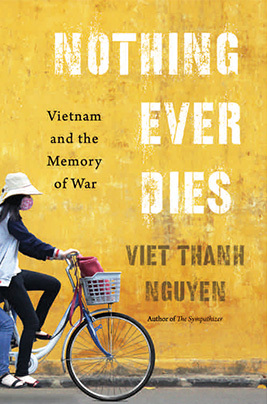 Nothing Ever Dies, a finalist for the National Book Award in nonfiction, explores a conflict that endures in Vietnamese and American memories. 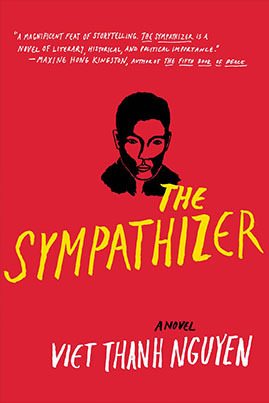 The Sympathizer tells of a communist spy in the Vietnam War’s aftermath. Black comedy, literary thriller, and historical novel, The Sympathizer was a New York Times bestseller and the debut of 2016. 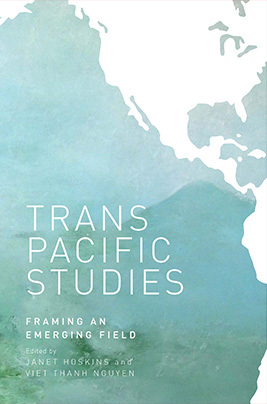 Transpacific Studies: Framing an Emerging Field is a collection of cutting-edge essays about the flows of people, ideas, and commerce across the Pacific. 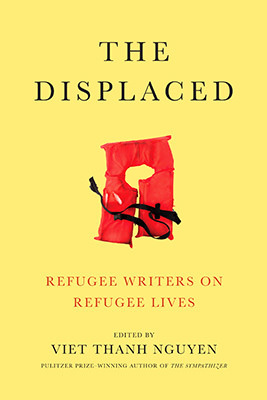 Co-edited with Janet Hoskins and gathering the work of historians, sociologists, anthropologists, geographers, literary critics, and film scholars, Transpacific Studies names an exciting new field. 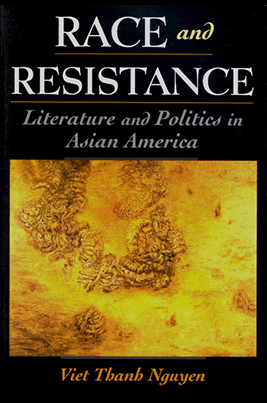 Race and Resistance argues that Asian American intellectuals and activists have looked for resistance at the expense of seeing Asian America’s ideological diversity.